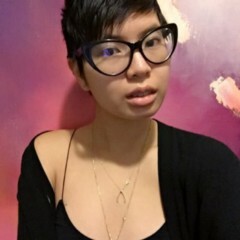 Larissa Pham is a writer in Brooklyn. I had a reading scheduled for tonight. At some point over the summer while I was putting an event into the calendar on my phone, I realized that the way Apple does it, an entire year can shrink into the palm of your hand — all twelve months lined up next to each other like dominos.